Hair AD – sundae – splash – Newish release! Shoes *REIGN.- LACED BALLET FLATS- Bubblegum – Coming soon! You’re perfect when your comfortable being yourself. Hair Magika [Hair] Written – New Release! Just a little side note for those of you who dont yet know a new event is set to begin this summer called Gacha Mania! SL’s hottest designers are already a part and you wont want to miss out on it! 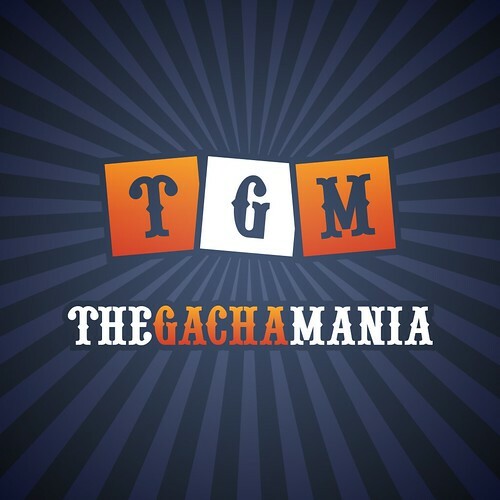 Keep up to date by visiting the Gacha Mania Website!